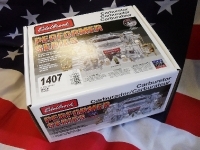 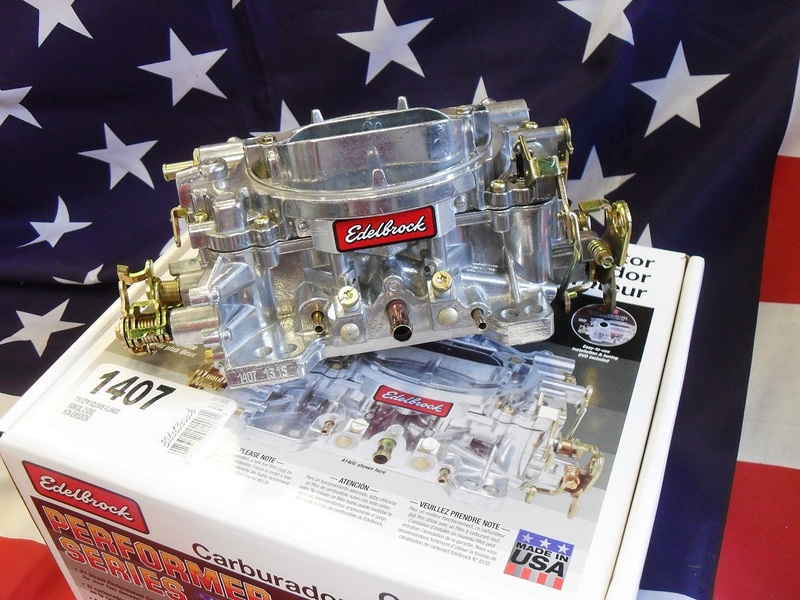 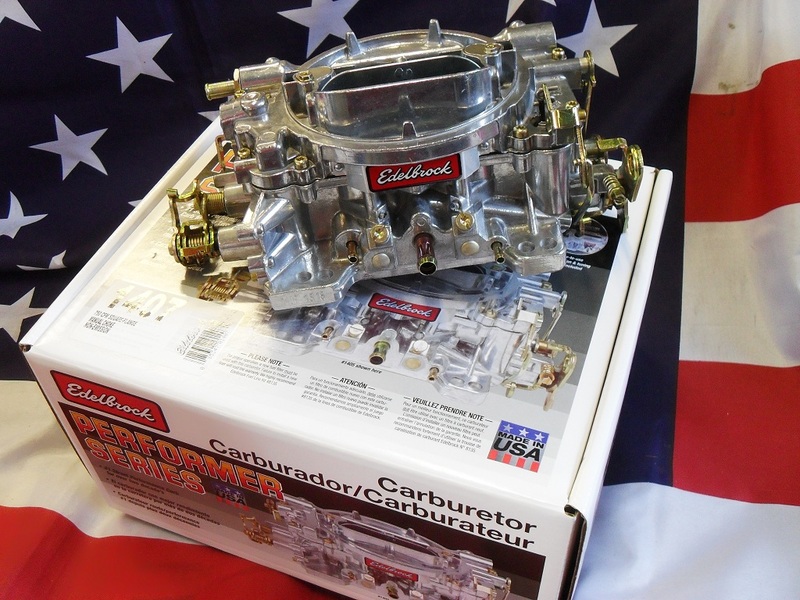 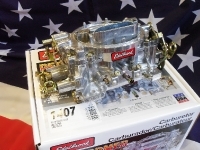 Brand new EDELBROCK ‘1407’ carburettor with manual choke. 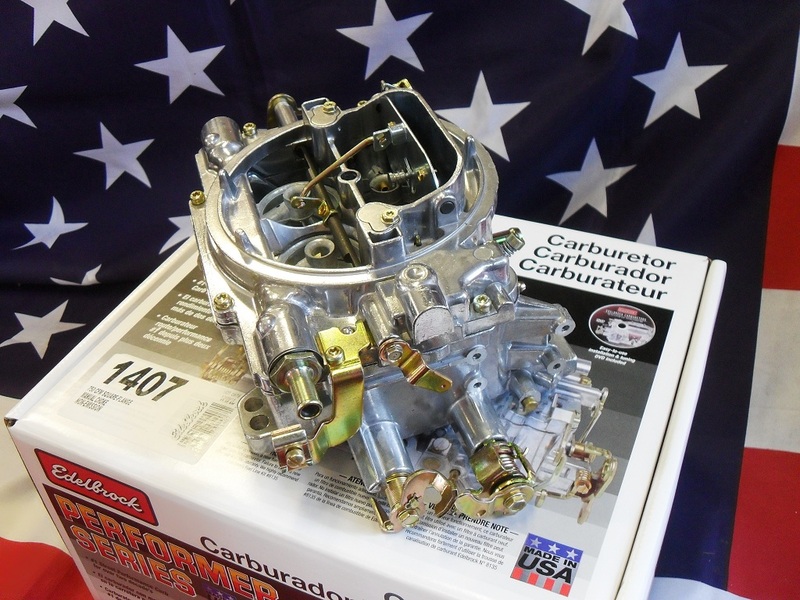 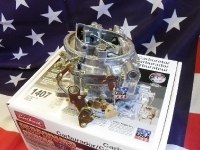 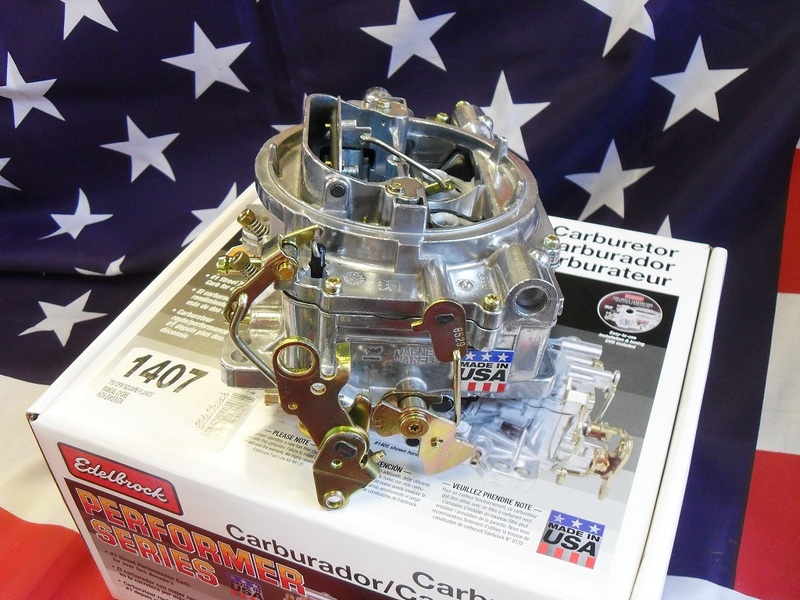 Great carburettor for hi horsepower small block or big block engines. Usually work well right out of the box, tuning kits available for fine tuning to your engine if necessary. Taken over from Holley as the most popular carb’ we sell because of their trouble free reputation, ease of tuning and servicing.